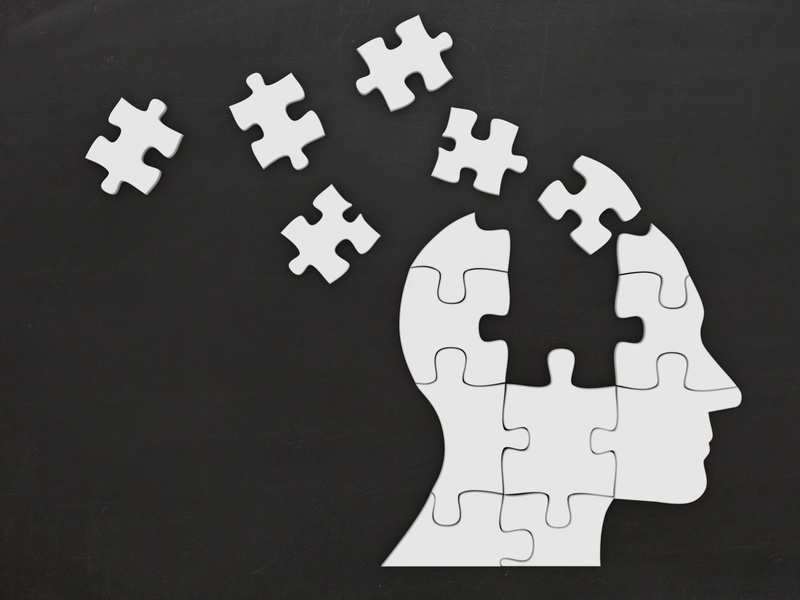 The brain continues to fascinate scientists and non-scientists alike because it takes up so much real estate in our body and controls virtually everything we do from talking to breathing, thinking and moving. It is probably not surprising that reports about the nervous system (made up of our brain, spinal cord, and nerves spanning our whole body) date back to around 1700 B.C. with the ancient Egyptian document—the Edwin Smith surgical papyrus. The study of nervous system, or neuroscience, began when philosophers and medical practitioners began asking about the origin of emotions, intelligence, sensory perception, and diseases of the mind. 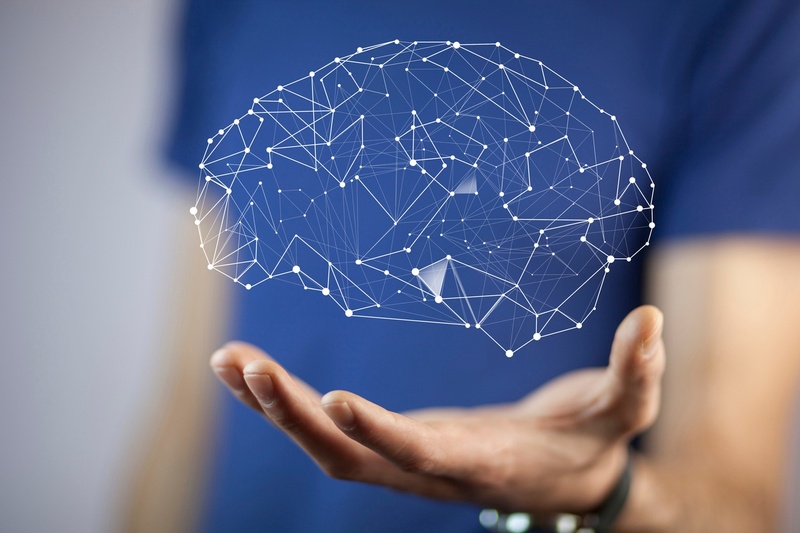 Throughout its early history, neuroscience developed from being mostly theoretical to systematically testing ideas that have laid the foundation for understanding how the brain works. 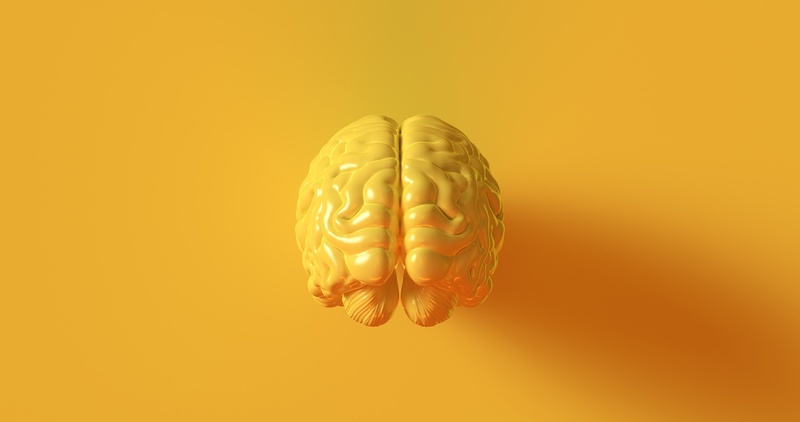 The discoveries about the brain over the past hundred years have only spurred more questions about how the brain works. These questions have captivated scientists, the public and policymakers alike. In the past 30 years, two Presidents of the United States have introduced large scale initiatives to study the brain. In 1990, President Bush declared the 90s as the “decade of the brain” to increase brain research awareness, and then again in 2013, President Barack Obama announced the Brain Initiative, which increased research funding to create new tools for improving our understanding of the brain. So what have we learned about the brain in the last few decades, and what are scientists currently trying to figure out? The immune system is designed to prevent disease and fight infection and is critical for human survival. 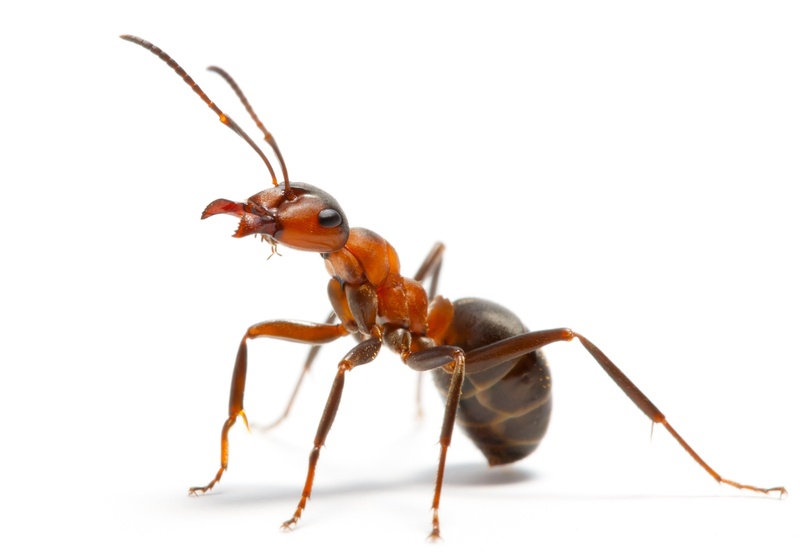 It specializes in the ability to attack foreign microorganisms, but what stops your immune system from eating you alive? Given that cells of the immune system can essentially eat microorganisms, you may be wondering what mechanisms are in place to stop your immune system from attacking you. If so, then continue reading! Congratulations! If you have been selected to interview at a Biomedical PhD program (e.g. 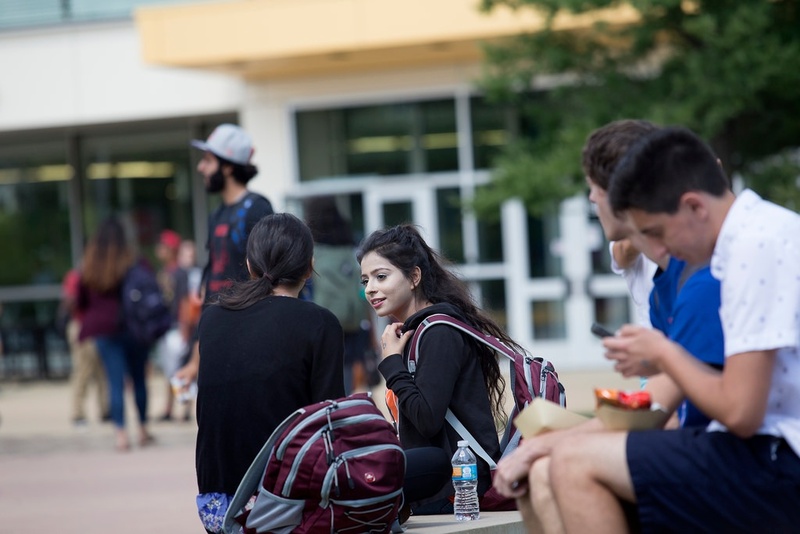 Biology, Neuroscience, Biophysics) that means you were selected from a pile of hundreds of applicants. The program is willing to fly you in for interview weekend and take the time to show off its program and city. Let that act as a confidence booster, but you still have to survive interviews! 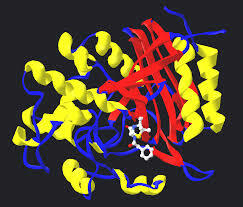 Inhibitors play an important role in regulating enzyme function. In this review, we will cover three broad categories of reversible enzyme inhibitors and discuss their impact on two important statistics related to enzyme function: the maximum velocity () of an enzyme and the Michaelis constant () of an enzyme. To start, lets define and.is the maximum rate at which a reaction will occur. 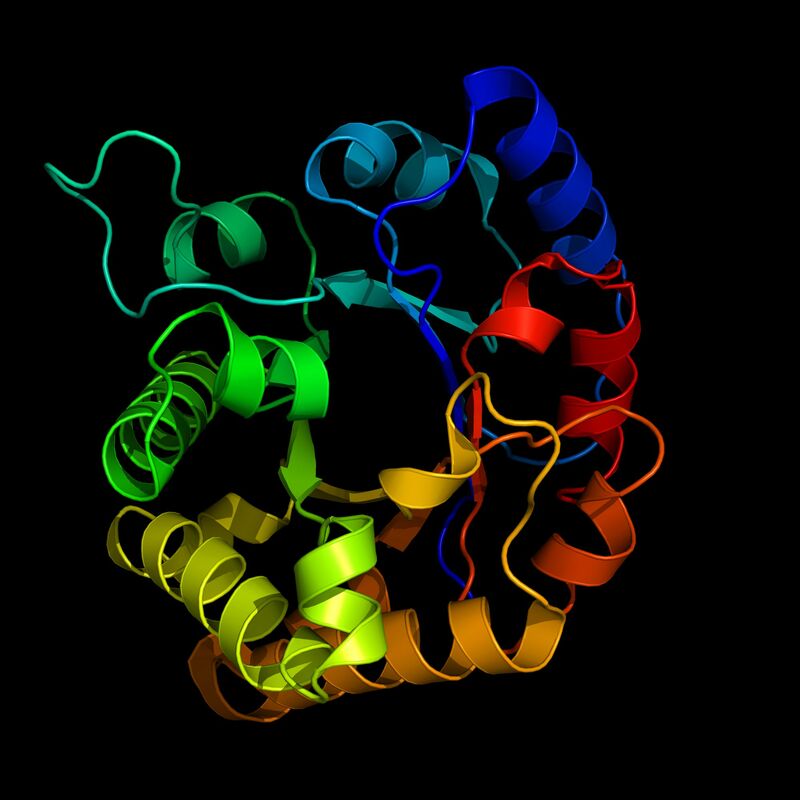 You can think of it as the rate of the reaction when there is enough substrate present that there is substrate in every enzyme’s active site. In this blog post, we will be covering one of the most important developments in the field of biology in my lifetime, CRISPR-Cas9. You may or may not cover CRISPR in an intro biology course, but you likely will cover it in upper level courses. Regardless, this topic is important enough that any new biologist should understand the very basics even if it is not “on the test”. 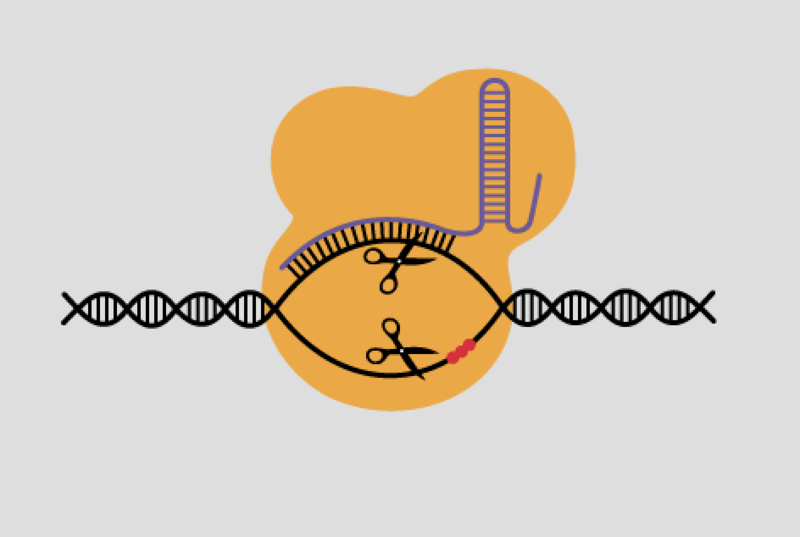 This post will certainly not tell you everything you need to know about CRISPR, but hopefully it will give you enough information to have a sense of what it is and why it is widely considered to be such a significant addition to the field of biology. 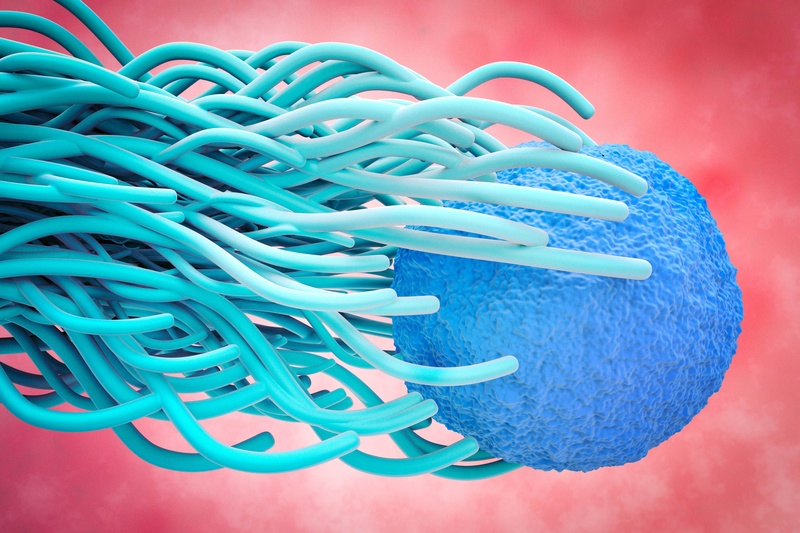 All cells are surrounded by a cell membrane that forms a barrier between the cell and its surroundings. This membrane is often referred to as the phospholipid bilayer. 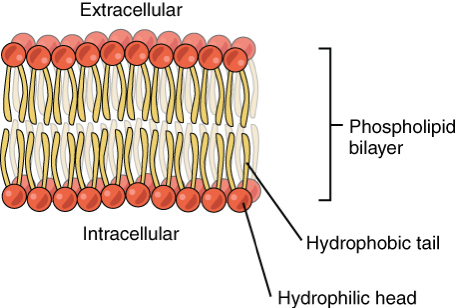 As you can probably tell from the name, a phospholipid bilayer is made up of two layers of lipids. The fluidity of this membrane must be maintained within a certain range for the cell to function properly. There are a number of factors that help influence membrane fluidity. Before we review those factors, lets start with a quick review of the structure of the bilayer.